GREENWICH TWP., N.J. -- A Gloucester County man is accused of killing two kittens with a bow and arrow. 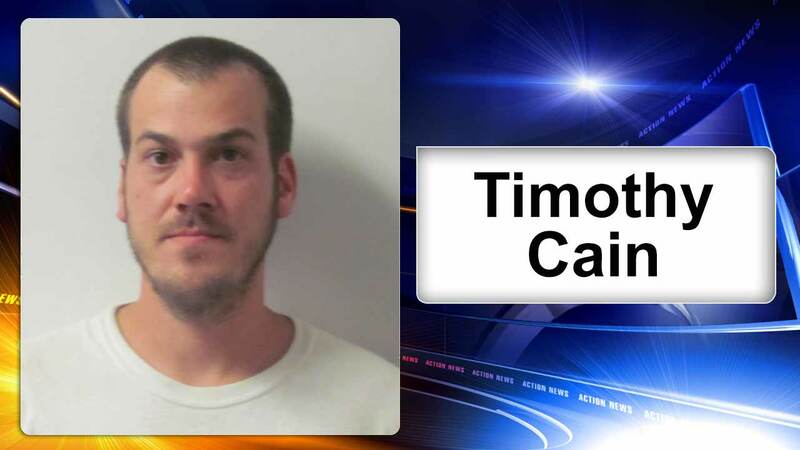 Police have charged 32-year-old Timothy Cain with animal cruelty, possession of a weapon for unlawful purpose and harassment. Officers were called to a home on Adalisa Avenue in Greenwich Township on Wednesday. According to police, Cain's ex-girlfriend said he killed two of her kittens using a bow and arrow. Responding officers found one dead kitten in the backyard and a second in the refrigerator of the residence. Bail was set at $7,500.